SHAPE Magazine names QUICK TIPS® as a must-have in their 10 Style Savers article. 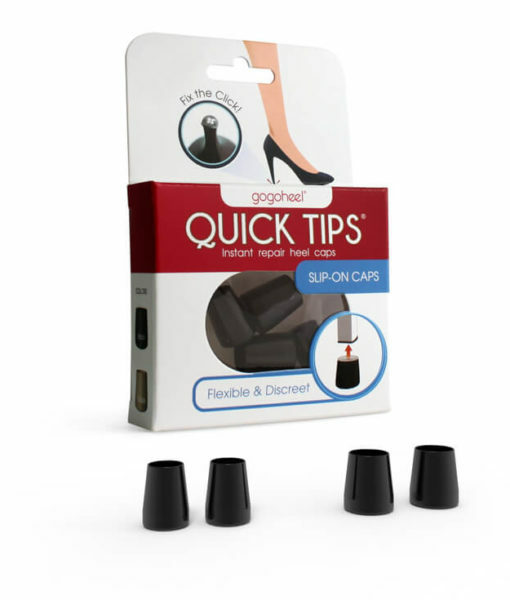 GoGo Heel QUICK TIPS® are instant heel caps that swiftly fix worn-down high heel tips. These durable caps protect your heel, fix the click, and prevent slipping on the metal nail. It’s like a spare tire for your high heels. 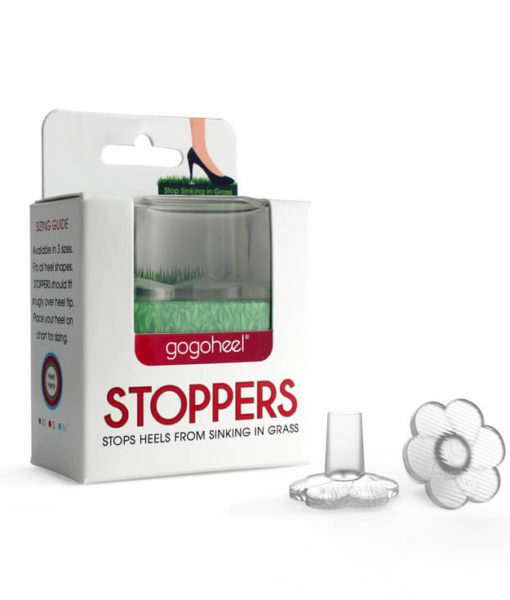 GoGo Heel QUICK TIPS® are available through Amazon.com and Walgreens drugstores throughout San Francisco and are seeking to expand nationwide. GoGo Heel is also looking to grow with customer support through this year’s Walmart Get On The Shelf Contest. The company launched in 2012 by founder, Grace Hwang, after she ruined countless pairs of heels from neglected worn-down heel tips. 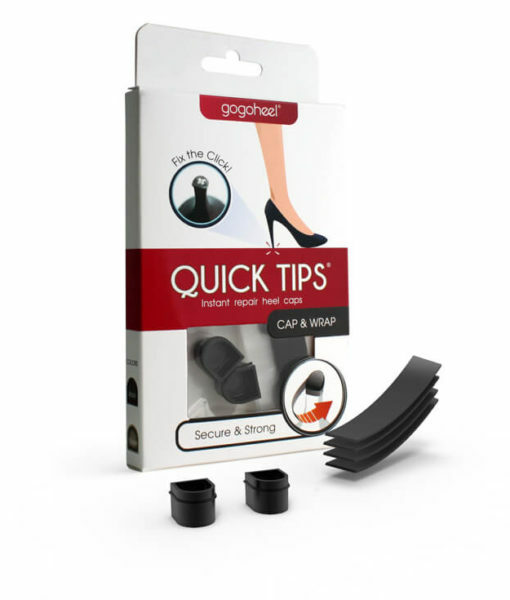 Grace quickly noticed a gap in the marketplace for a fast, convenient solution to this expensive problem and created GoGo Heel QUICK TIPS®. For more information about GoGo Heel, contact info@gogoheel.com.